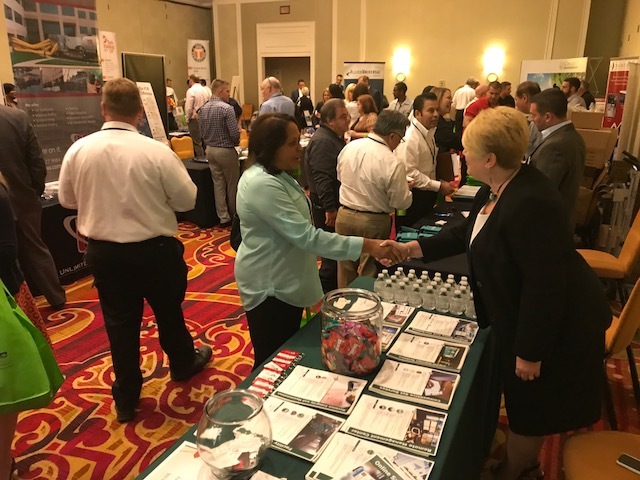 Colonial was pleased to support the Jones Lang LaSalle Mid-Atlantic Conference and Vendor showcase. We spoke with a lot of interested folks about our unique service offerings in the area of parking management. Thanks to all that stopped by and chatted with us.